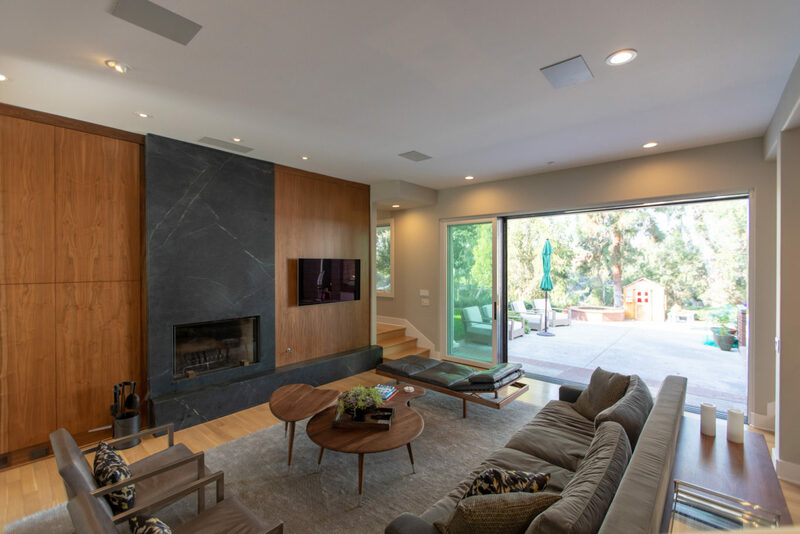 This remodel to an existing home updates the interior, creating contemporary spatial features and new materiality. 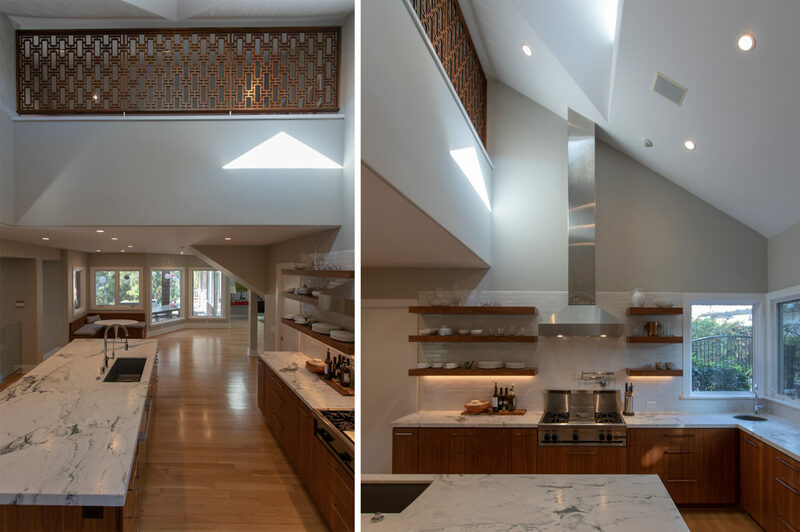 The existing home has a unique style that was used to inspire the forms that define the spaces. 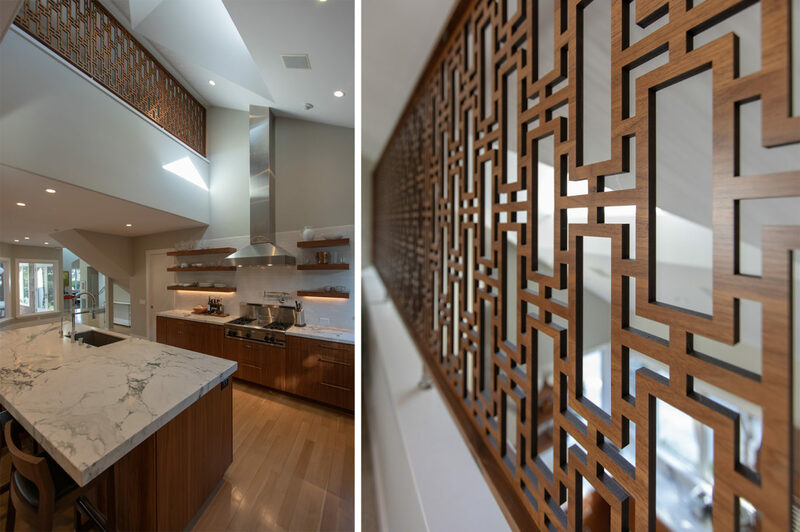 The new finishes cater to the homeowners distinct taste in elegant textures. The project scope was limited to the most commonly used spaces: kitchen, living room and main entry corridor. 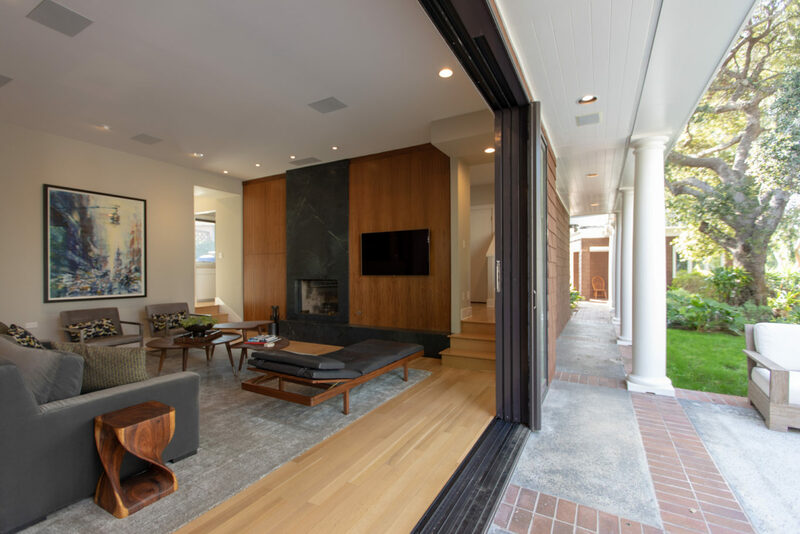 The inclusion of a large multi-slide door and interior glass railing emphasize the tranquil canyon views and flow between rooms. 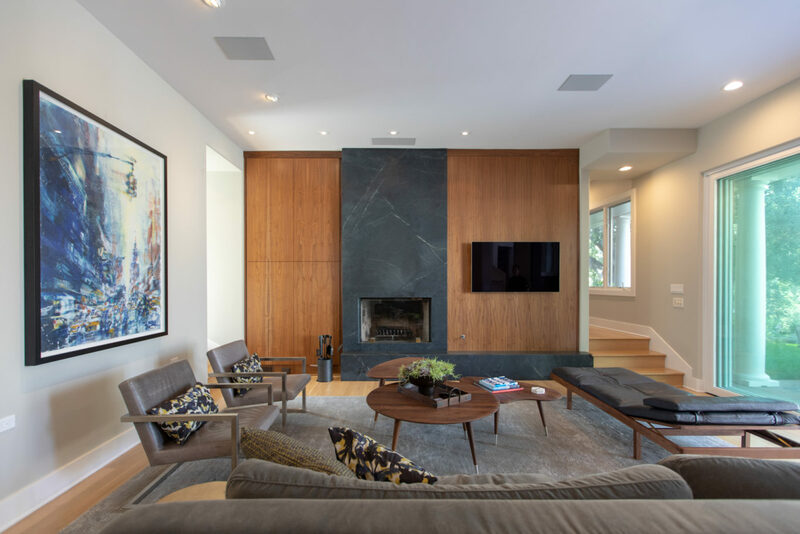 This project is a great example of how limited updates can transform the feel of an existing home while still keeping the overall character intact.